What’s the difference between your logo and your brand? 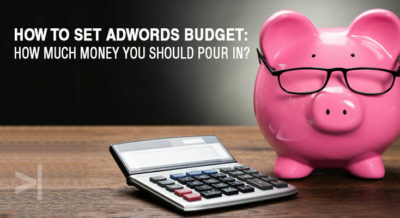 How to set AdWords budget: How Much Money You Should Pour In? 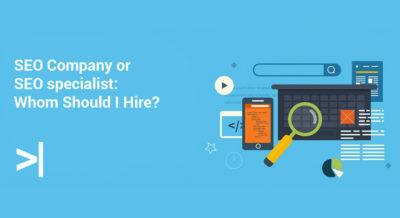 SEO Company or SEO specialist: Whom Should I Hire?